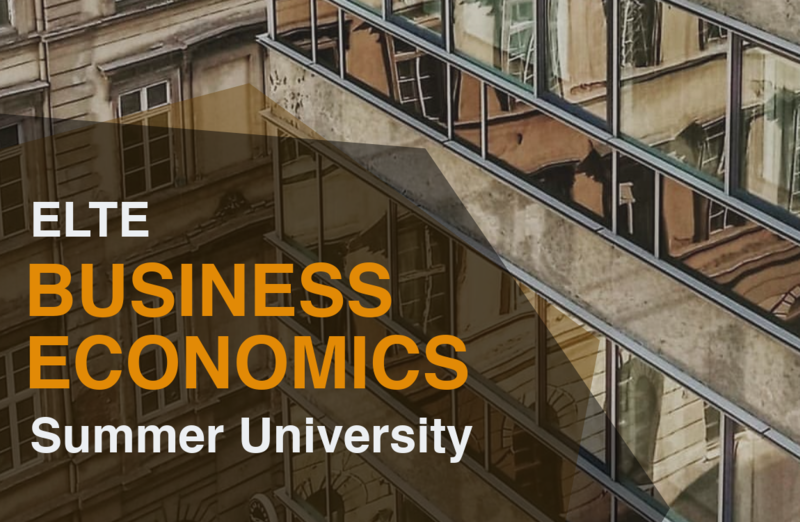 ELTE Business Economics Summer University offers six one-week courses for undergraduate and graduate students of business and economics. The courses cover various topics in the fields of accounting, marketing, economic policy and business communication. 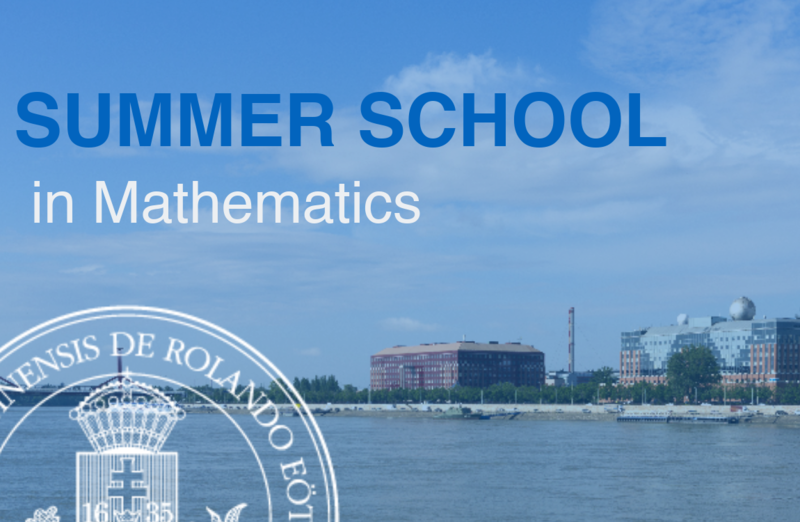 The summer university is organized by the Institute Business Economics of ELTE and is part of the ELTE Budapest Summer University. 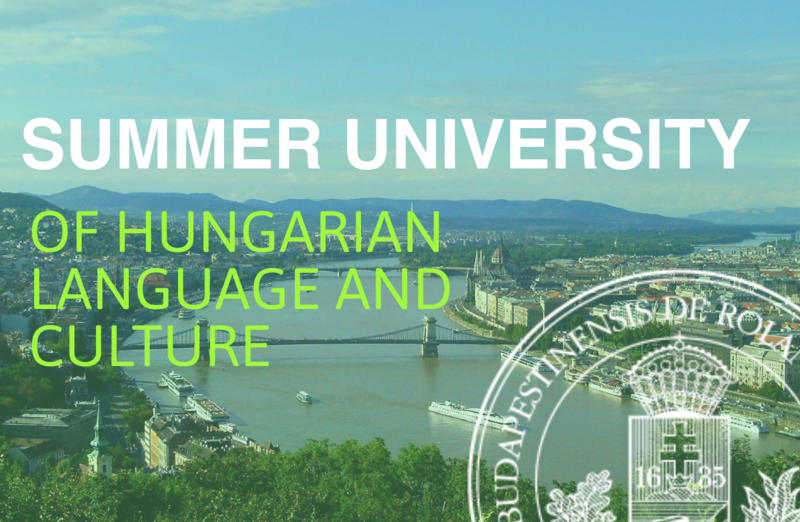 25th ELTE Summer University of Hungarian Language and Culture – it is a four-week program offering an intensive Hungarian Language Course with many cultural components. 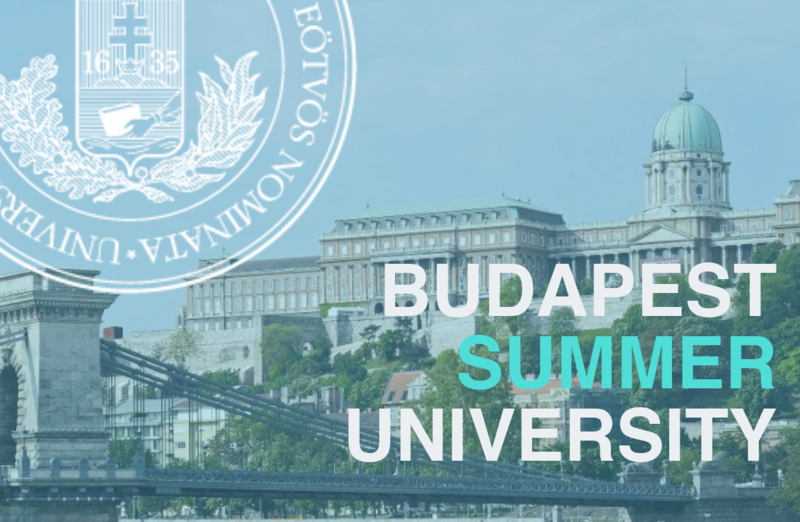 The summer university brings together international students for an intensive Hungarian language course, lecture series about Hungarian culture, and social activities organized in and around Budapest. There is a possibility to take part in the first 2 or 3 weeks of the program with adjusted course fee.